With Kuta boasting Bali’s longest beach and waves for surfing, no one wants to leave the beach. That is why all of our cooking classes are only for half a day; you’ll be able to get back to the beach quickly with a full stomach and new skills to take back home. All of our classes consist of you learning how to make local Balinese food, where you will acquire hands on experience and gain these skills for life. Some of our cooking classes even include a local market visit, where you will be able to pick out your own fresh ingredients which you will use to cook with. One of the best travel experiences I've ever had! Extremely well organized, excellent and helpful chefs and staff, and the best food imaginable! The meals and snacks (breakfast) provided were excellent! It was so well worth it, and I'd definitely recommend this class to fiends/family in future. Leaving with a cookbook was a bonus that many will treasure! 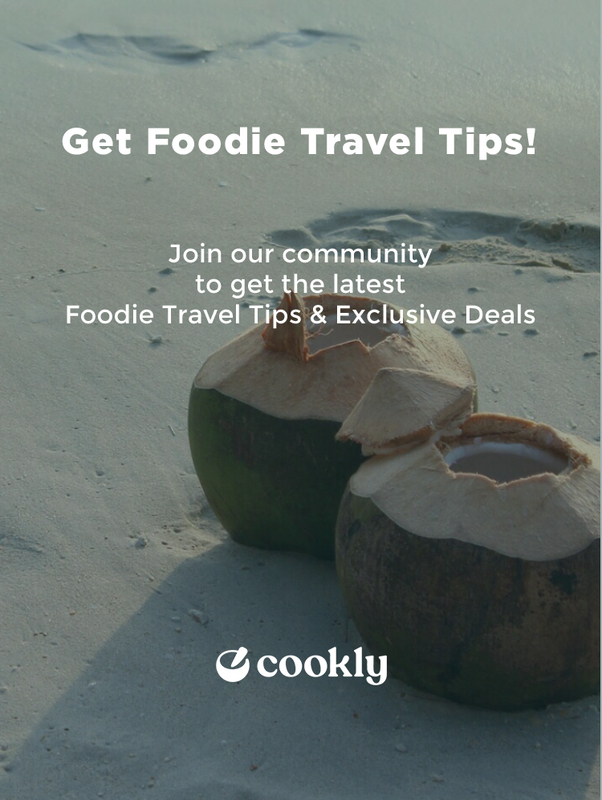 "Great market tour and interactive cooking class!"